As I moved through the mist and fog, rocks carved and stacked with impeccable precision began to reveal themselves in the distance. I rounded a dense thicket of trees and stretched out before me was a massive wall of stone, its upper reaches snagging the low clouds overhead. The high elevation slowed my pace as I walked along the base of the ancient ruin, my labored breaths punctuated only by the sounds of my own footsteps on a wet path. On any given day, as many as 2,500 people visit the iconic ruins of Machu Picchu. 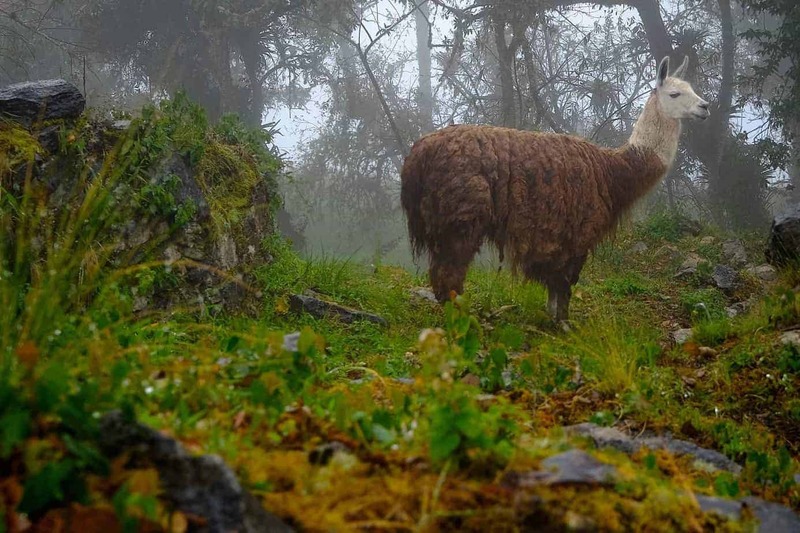 With a gentle rain falling I looked around only to see a handful of fellow visitors ambling about as a solitary llama munched on clumps of grass. 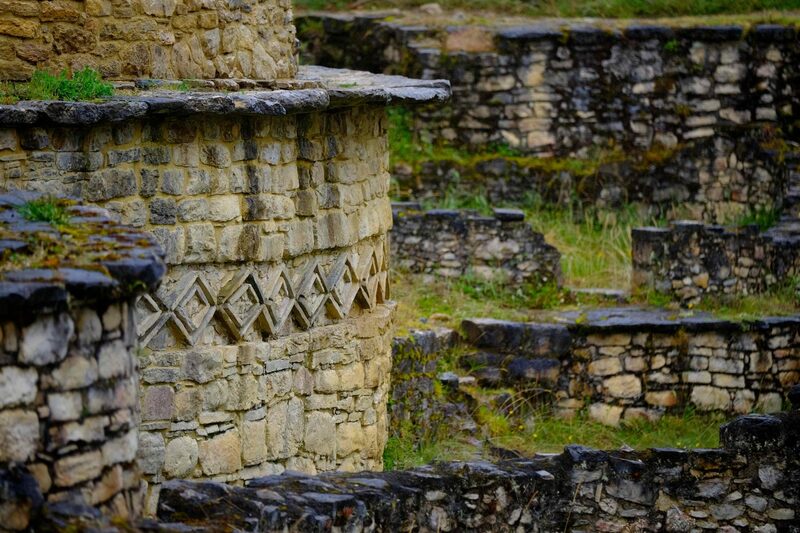 The site was all but vacant, because I was not at the country’s most famous archaeological attraction—I was 600 miles away at the much older ruin of Kuelap. Predating Machu Picchu by as many as 6 centuries, Kuelap is a sprawling ceremonial compound built atop a 10,000-foot-tall peak tucked into the mountains of northern Peru. 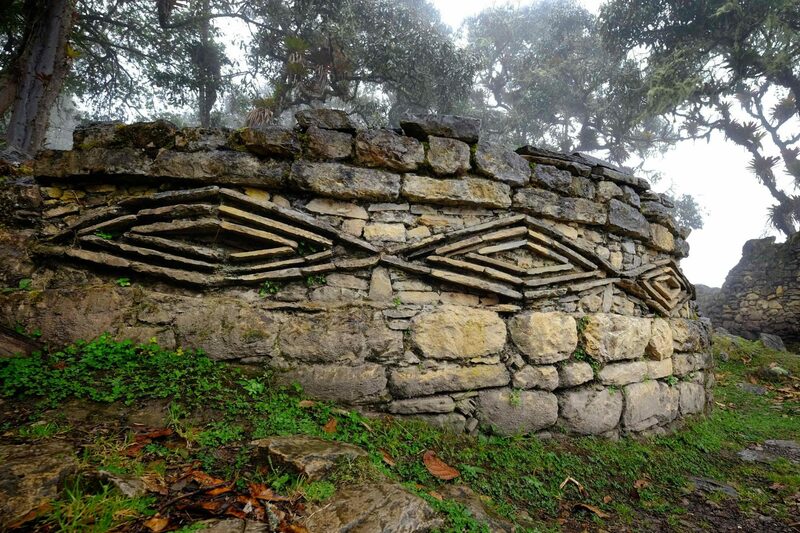 Built by the Chachapoyas culture, it is a vast network of 550 stone structures hemmed in by a towering wall. It is an imposing scene and amazingly well preserved given its antiquity. As I stood within the rounded walls of one of the hundreds of dwellings dotted throughout the site, I had to wonder why more people don’t venture to this part of the world. Of the dozens of people I know to have visited Peru, only five had ventured beyond well-trodden paths to places like Kuelap. 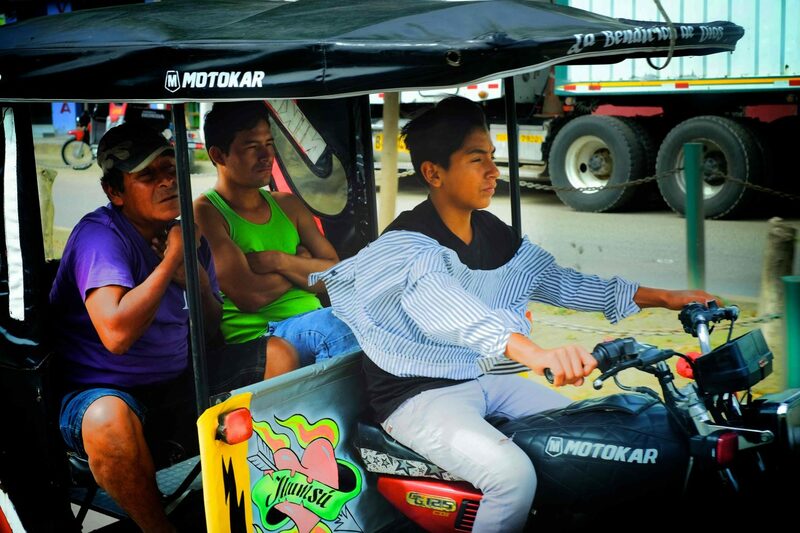 Most of my fellow travelers, particularly those traveling by vehicle, suffer the same affliction and sequester themselves to the Pan American Highway in a quest to connect points distant. It’s a shame, as the lesser-known corners of any country offer the most unspoiled insight into its origins and hidden treasures. 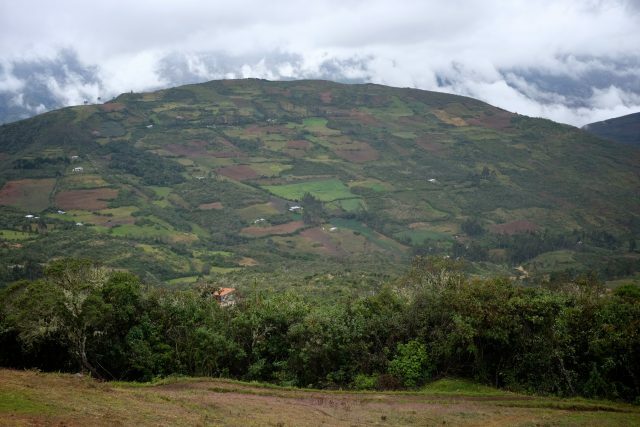 Situated along the northern border with Ecuador and sandwiched between the Pacific Ocean and the Amazon River basin, the lumpy spine of mountains referred to as the Amazonian Andes defines the region known by the same moniker—Amazonas. It is a place where wild rivers cut deep canyons, and cloud forests of lush green are periodically cleaved open, exposing spindly waterfalls cascading hundreds of feet below. 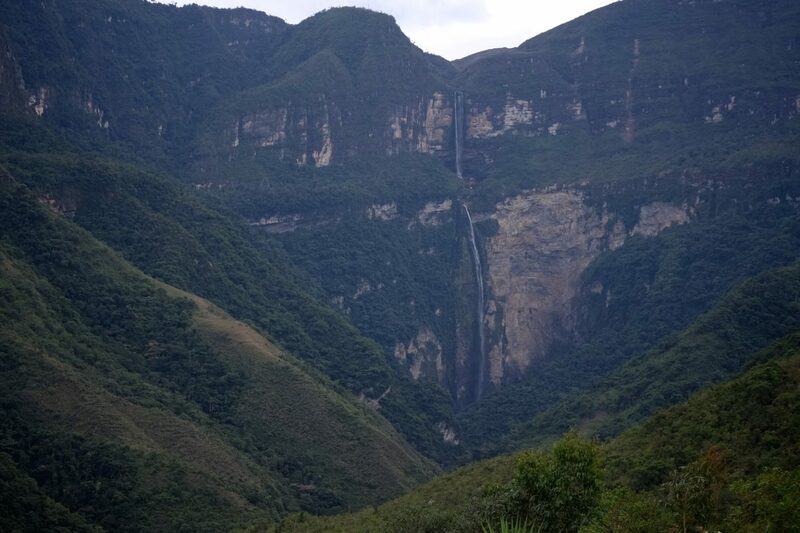 Gocta Falls, located not far from the regional capital city of Chachapoyas, is the third tallest in the world. 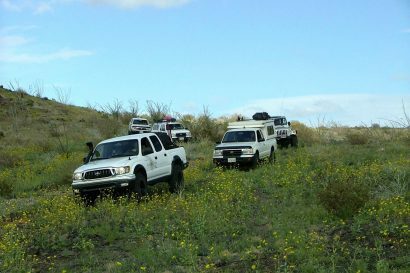 It is a place of rugged and unspoiled beauty where tourists are scarcely seen, but always welcomed with gracious hospitality. It’s no easy task getting to this far-flung corner of Peru. 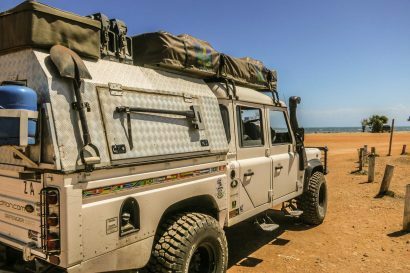 The few roads in and out of Amazonas are narrow, bumpy, and quite frankly, just the type of surface most overland travelers prefer. 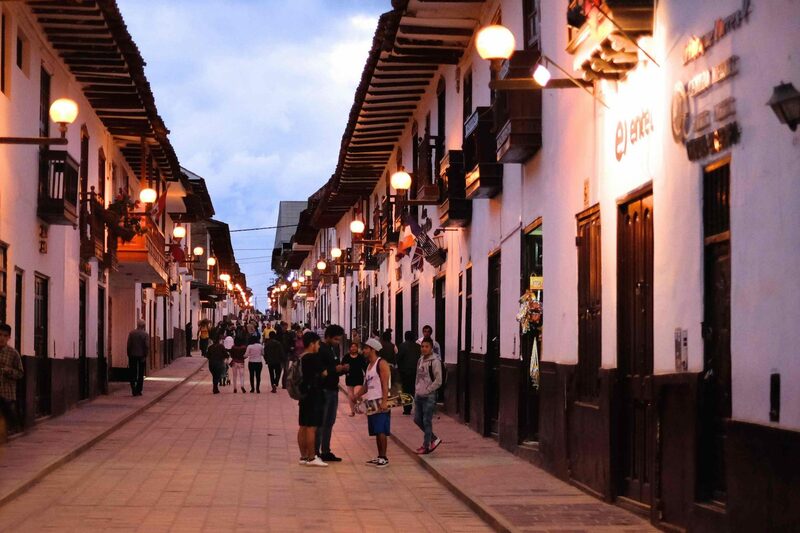 After a multi-hour drive to Chachapoyas, I arrived in the town center, surprised to see such a quaint and vibrant miniature city bustling with activity. The city square, the pre-internet equivalent to Peruvian social media, was teeming with people young and old. Kids played in the waning daylight as the town’s older gentlemen palavered at great length about politics and other pressing topics of the day. Situated on the edge of the largest rain forest in the world, the evening air was crisp, cool, and sweet. Having been to other parts of Peru where the attractions are more overt and hard to miss, Amazonas is different. Her best secrets are kept close and require a sense of adventure to uncover. 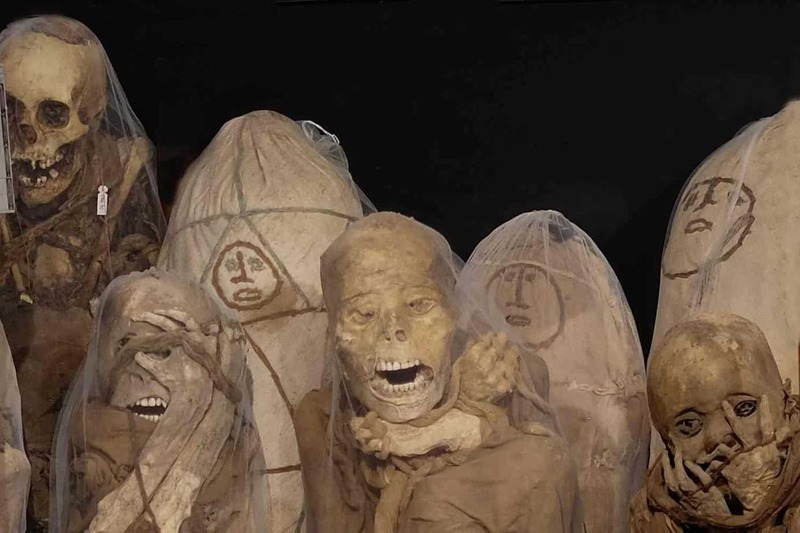 In the small town of Leymebamba, itself a bit removed from the beaten track, resides a wonderful museum with an extensive collection of ancient mummies. 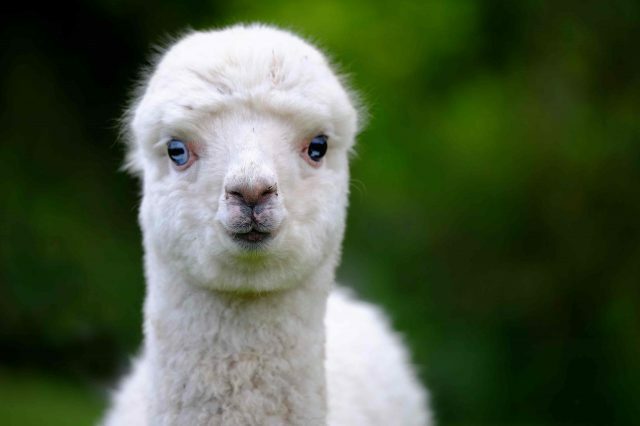 Recovered from nearby burial sites, they are immaculately well preserved. 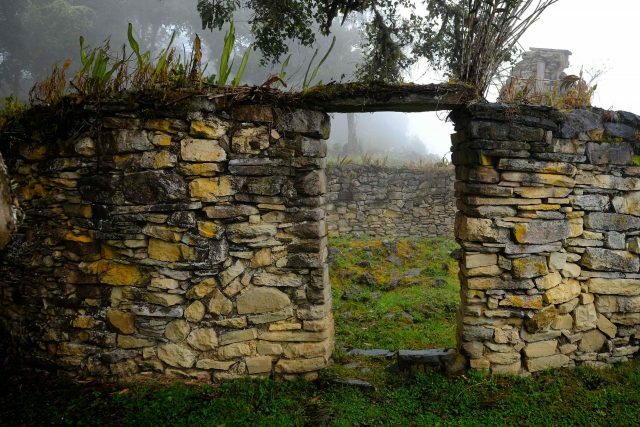 Ambassadors from another time, they offer a glimpse into the daily lives of the native Chachapoya. When travelers plot their trips to South America, and more specifically to Peru, many of these lesser known regions fail to make it onto their maps. It’s unfortunate as places like Amazonas are a trove of natural and cultural treasures ripe to be explored. 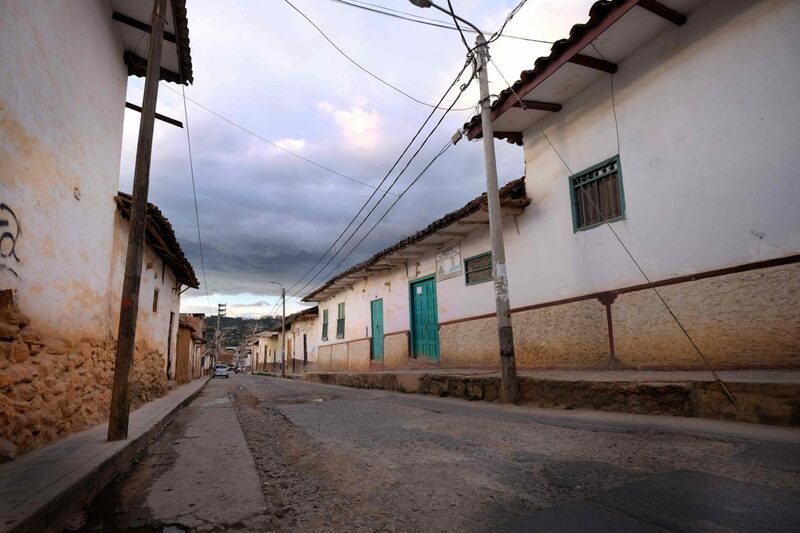 Unlike Machu Picchu and Cusco, destinations crawling with hundreds of thousands of annual tourists, small hamlets like Chachapoyas see but a few visitors, although that could change very soon. On my most recent trip, I was one of the first to ride the new multi-million dollar gondola to the top of Keulap. In the hills surrounding Gotca Falls and throughout the region, small hotels and lavish lodges are springing up to meet the demand of incoming tourists. Amazonas may be untouched and unknown now, but the word is slowly getting out.